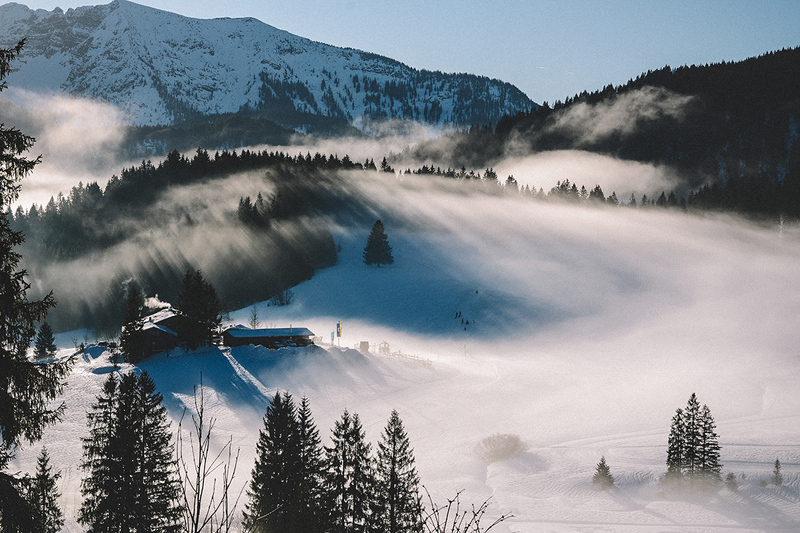 As your Instagram feed begins to look more like a luxury ski brochure than an aged school yearbook, here at JOSHUA’s we’ve compiled a list of the most luxurious and innovative skiwear you should be packing—and let’s face it, you should be packing and fast. 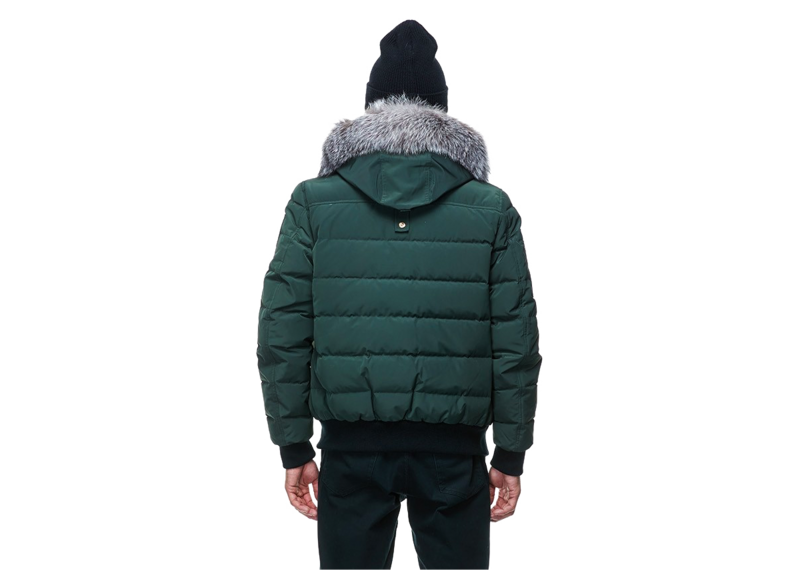 Established in 2007, Canadian clothing brand Moose Knuckles has created, the Turner Bomber. Crafted with Canadian knowhow, grit and heritage in every fibre, this 100% down filled jacket and fox fur hood brings a fresh face to the world of winter wear and is ideal for aprés ski. These polarised goggles from Bogner champion sleek design and style, with photochromic lenses perfect for high speeds and quick light changes – they’re the ideal alpine essential. 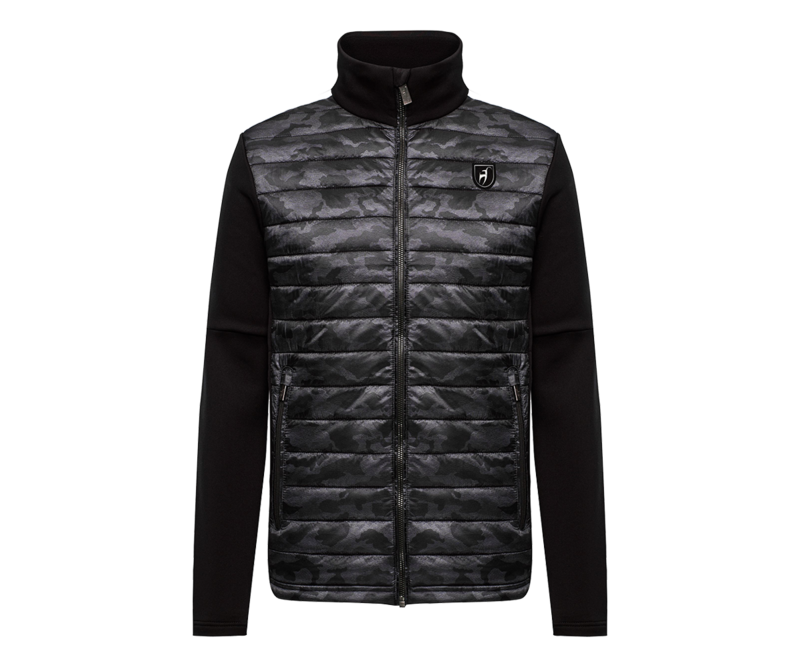 Thanks to Bogner’s perfection, you can channel ‘Bond in Austria’ rather than lost Stormtrooper in St Anton. From the heart of Paris, Sain-Germain-des-Prés, designer Pierre Mahéo built Officine Générale. Crafted from ethical textiles sourced from Italy and Japan, its designs harness nothing but class and simplicity. 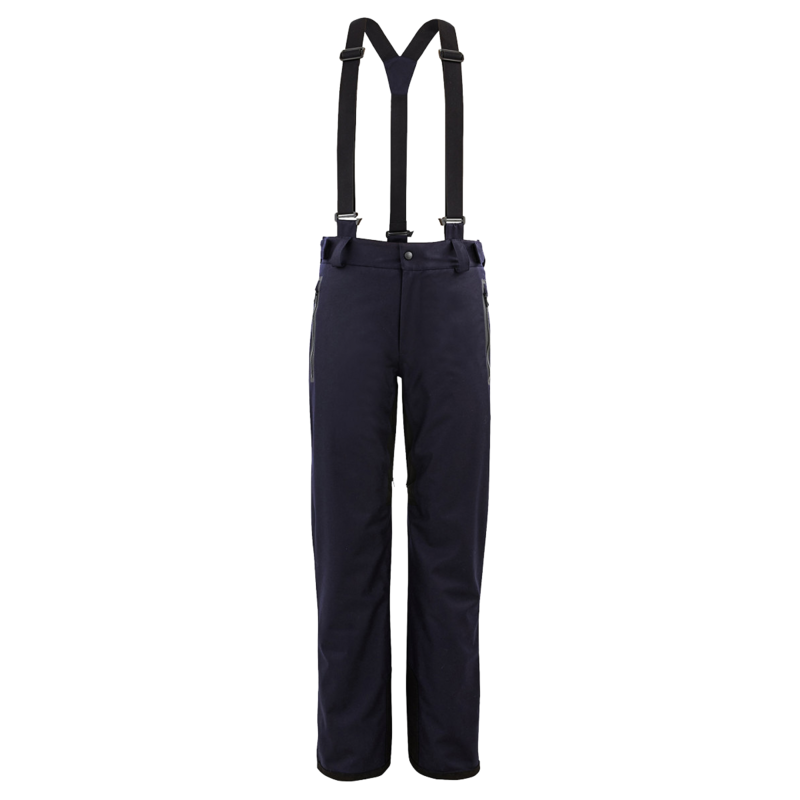 We recommend their water repellant Alban Pants with waterproof flannel and light padding for when you take it off-piste. Far from the snow capped mountains, LA based luxury brand The Elder Statesman has been crafting bespoke and ready to wear knit since launch in 2007. With the brand’s history rooted in British politics, it’s a must when travelling to Europe this season, read more about their story here. 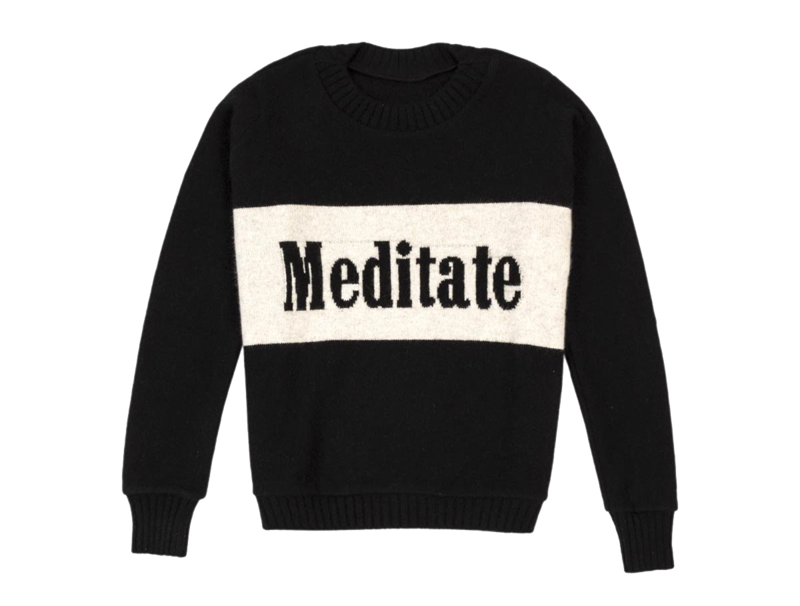 We recommend their ‘Meditate’ regular cashmere sweater, constructed with middleweight cashmere yarn, you can bring the zen from Cali to the peaks of Switzerland. 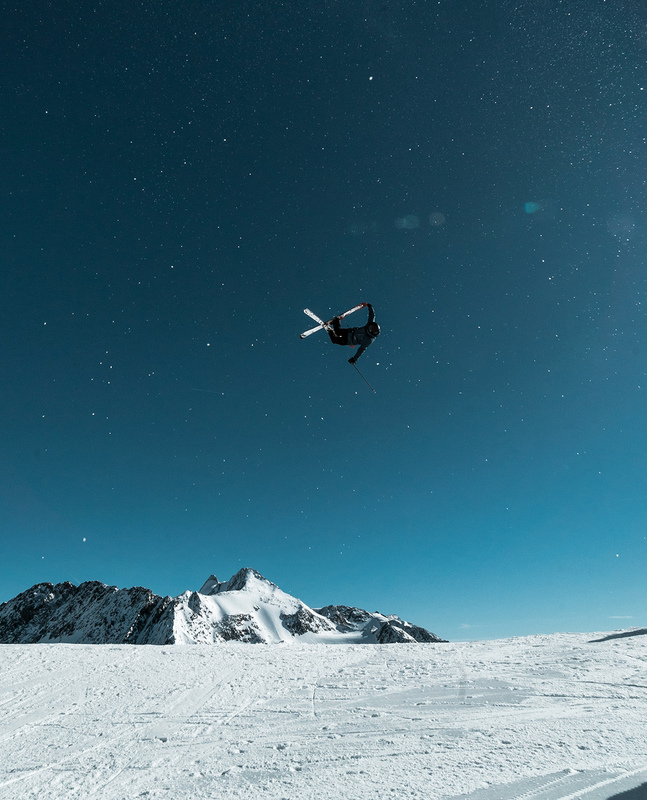 Japanese sportswear brand PhenixSki embrace new technologies each season to provide skiwear to top athletes from around the world. 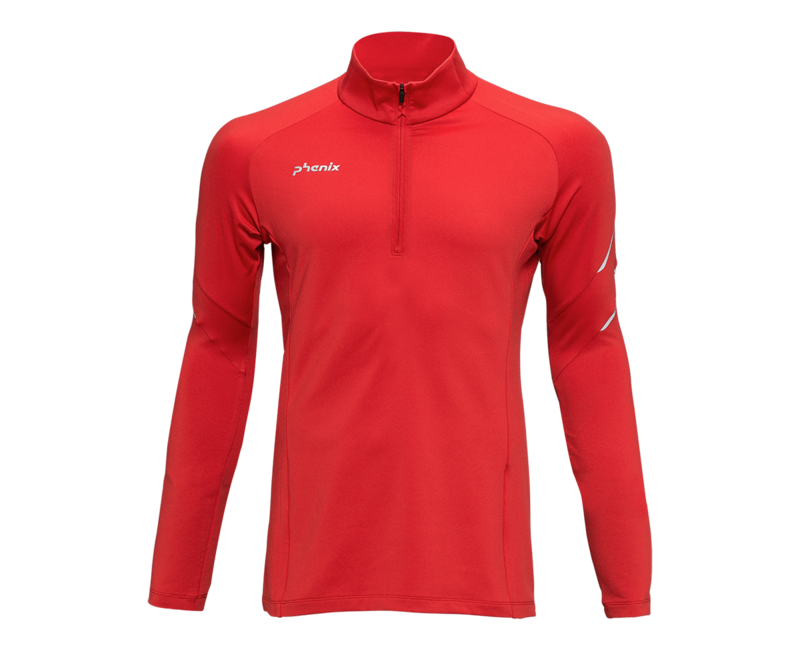 It’s cold at the top, even for the best in the world – Phenix has created the Yuzawa 1/2 Zip Tee with ergonomic designs allowing maximum freedom and warmth, ideal for the flips and tricks you’ve got planned. 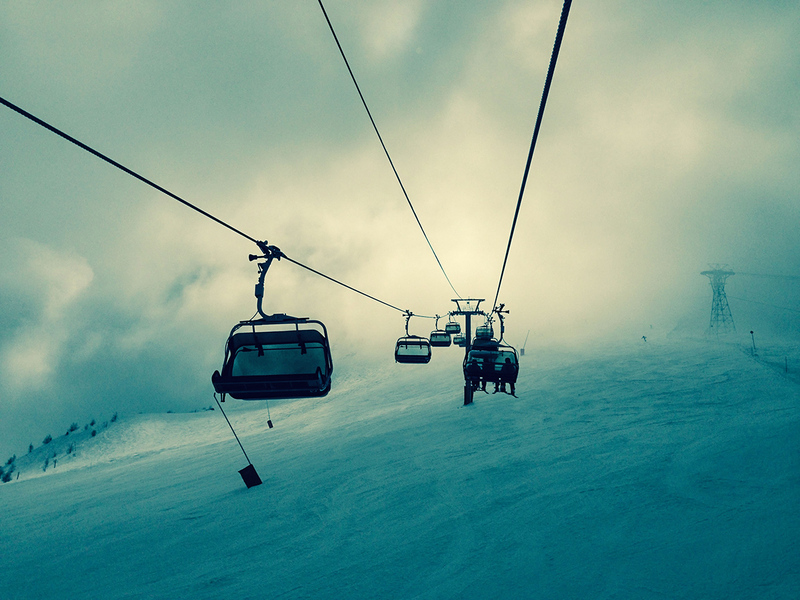 In the style of the legend, brand Toni Sailer have been designers of premium skiwear for decades. Following Sailer’s 1956 Olympic Games in Cortina d’Ampezzo, Hans Taubenberger saw the opportunity to unite professional functionality with statement fashion to create a world renowned brand and business. We recommend their mid layer, the Eloy Splendid. This quick dry, camouflage waterproof will give you the protection, style and Instagram photo you’ve been looking for. You can thank us in your caption.